Monterra in Mill Creek Apartments is located in the heart of Mill Creek and has conveniences that cater to everyone. 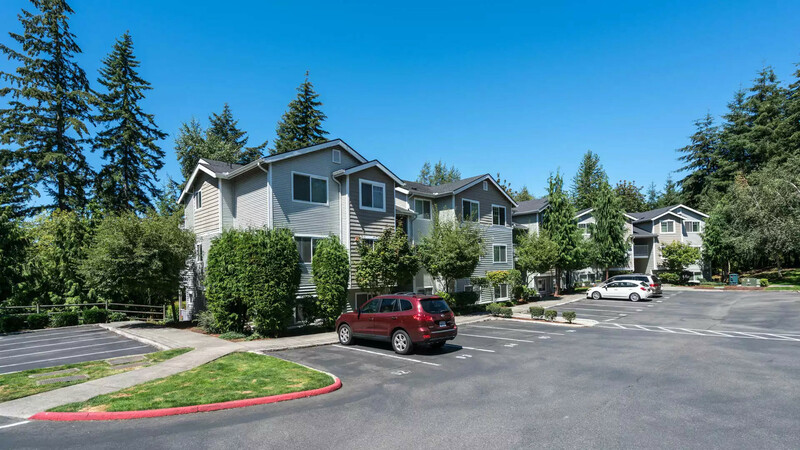 We're just steps from the McCollum Park & Ride, a quick trip from the Mill Creek Town Center for all your shopping and dining needs, and a short walk from nearby trails and some of the area's best schools. And, being just 5 miles from the Everett Boeing Plant, you can live close to work and still be far enough away to unplug and unwind at the end of the day. Live the good life at Monterra in Mill Creek with your own in-home washer/dryer, relaxing fireplace, and private balcony with trail views.